NBCUniversal has ploughed another US$200 million into online news and video company BuzzFeed. This is on top of the US$200 million Comcast-owned NBCU invested in BuzzFeed last year. BuzzFeed’s investors include SoftBank Capital, Hearst Ventures, New Enterprise Associates, Andreessen Horowitz and Lerer Hippeau Ventures. 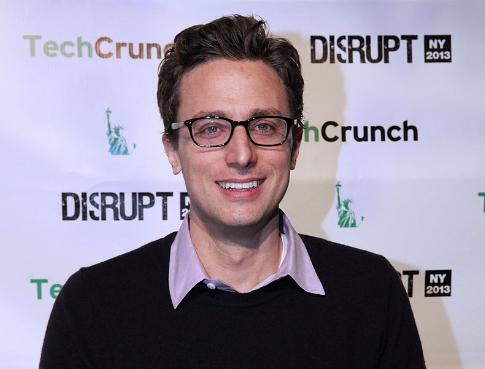 Buzzfeed founder and CEO Jonah Peretti (pictured) claimed, however, that NBCU’s latest cash injection allowed the company to “remain a fully independent company” with “access to and resources from the strongest and best media company there is”. To date, BuzzFeed and NBCU have partnered to bring footage from the 2016 Rio Olympics to video platform Snapchat, co-sold advertising on digital and linear services, and created content partnerships such as Tasty on NBC News’ Today programme. The Tasty media network, which offers short recipe videos, will expand following the new investment, as will development of data science and technology. One focus will be coproductions and distribution for NBCU Content Studio, which creates short-form video for adverisers, and new “digital consumer experiences” for NBCU’s premium content. There will also be new cross-platform advertising products, and expansions to BuzzFeed’s editorial teams in LA, New York and elsewhere. BuzzFeed claims to reach more than 500 million people via digital platforms.